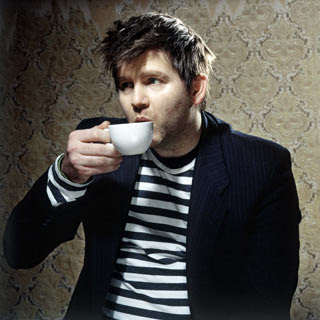 This week's "friday's stuck Tune Syndrome" is Drunk Girls by LCD Sound system. I was lucky enough to see the band on this monday at the Kool Haus. It was a very energetic and amazing show!! I didn't know lots of songs by this band, but it was very catchy and I was dancing around for sure! This song should be my theme song for sure!